Our offices are available in sizes up to an including 32ft and 10ft. With lighting, heating and multiple power outlets, these units provide a safe and comfortable working environment. 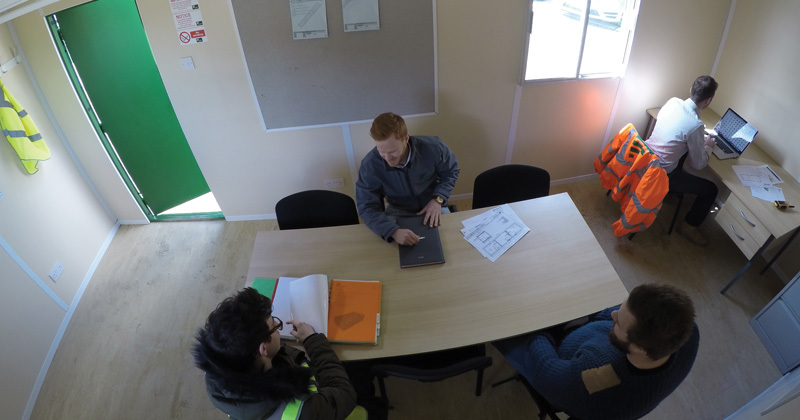 If you require a site office and wish to discuss your options further please don’t hesitate to call a member of our team who will be happy to help on 01227 752101.